BICOE, is an investing Company of the EnergyGreen Group. BIOCOMPOSTING TECHNOLOGY: Advanced solutions for waste composting to make compost. 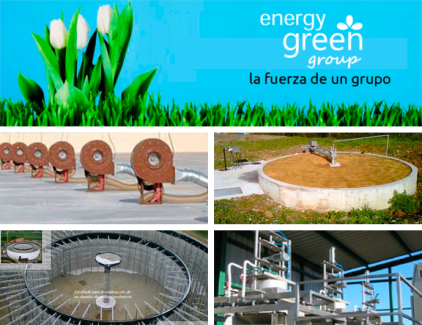 EnergyGreen Group, presents to BICOE clients waste treatment solutions, new resources and tools that suppose a wider range of products and services offered to our clients.